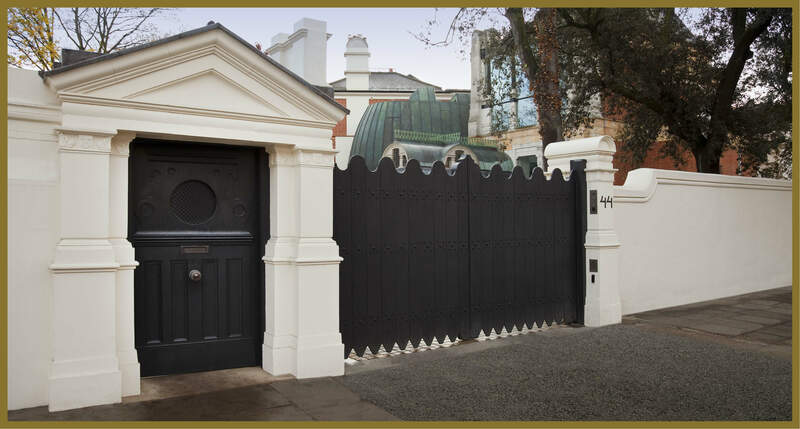 Penchard was awarded this very challenging contract to supply gates for a listed London property built in the early 1800’s. Since then this property has been left to deteriorate to a state where major work has to be undertaken to restore the listed property to its rightful state. 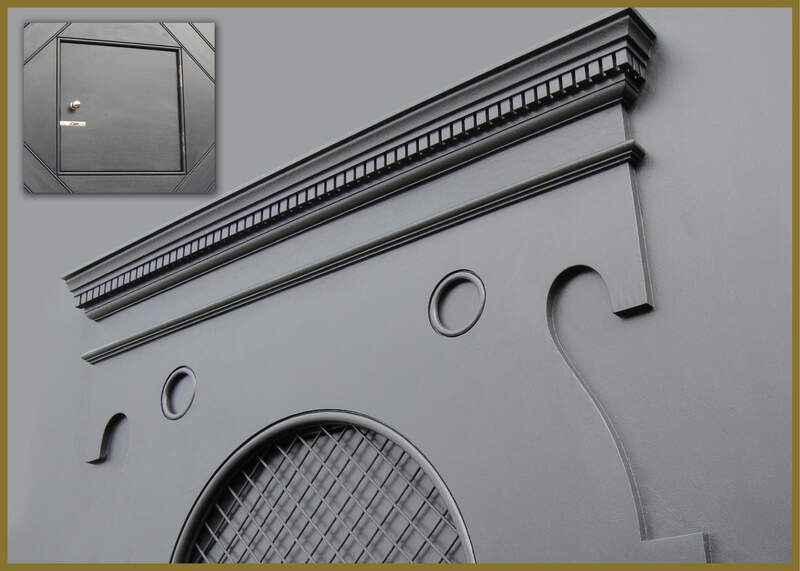 Penchard worked alongside the architects to reproduce gates to the original design. 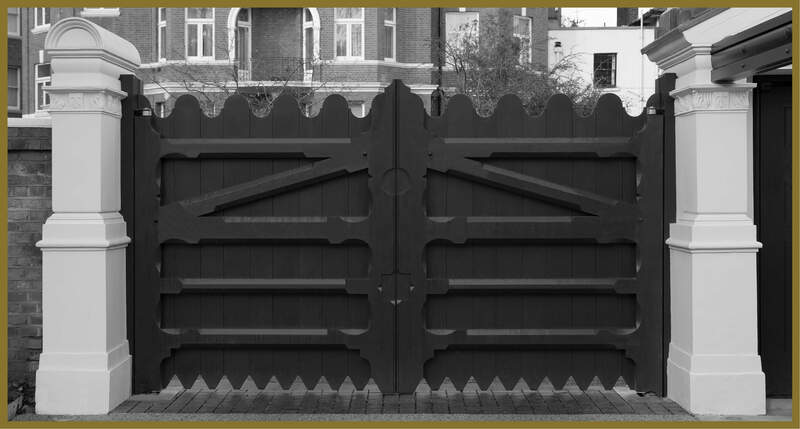 This was a challenging task due to the original gates no longer existing. The only resource we had to work from was some dilapidated photos which were barely visible. 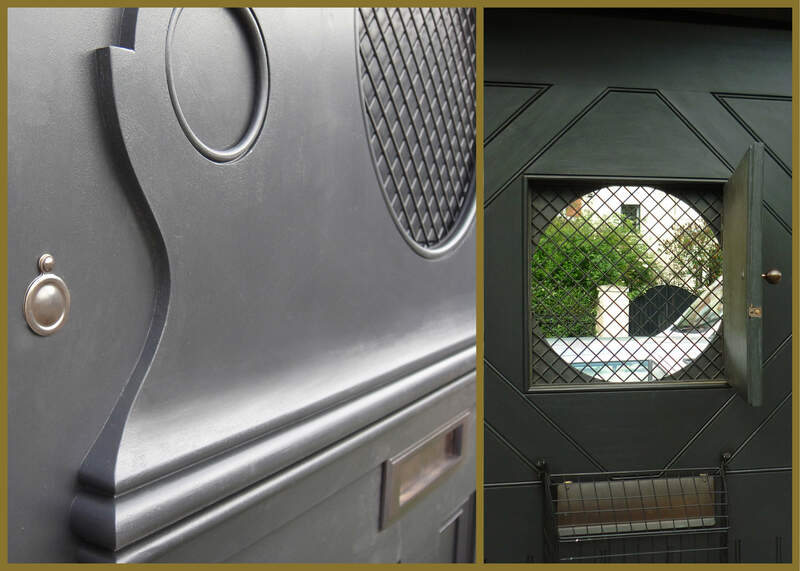 We are proud to say that due to our outstanding craftsmanship and knowledge of traditional joinery methods we were able to produce gates to its original character.